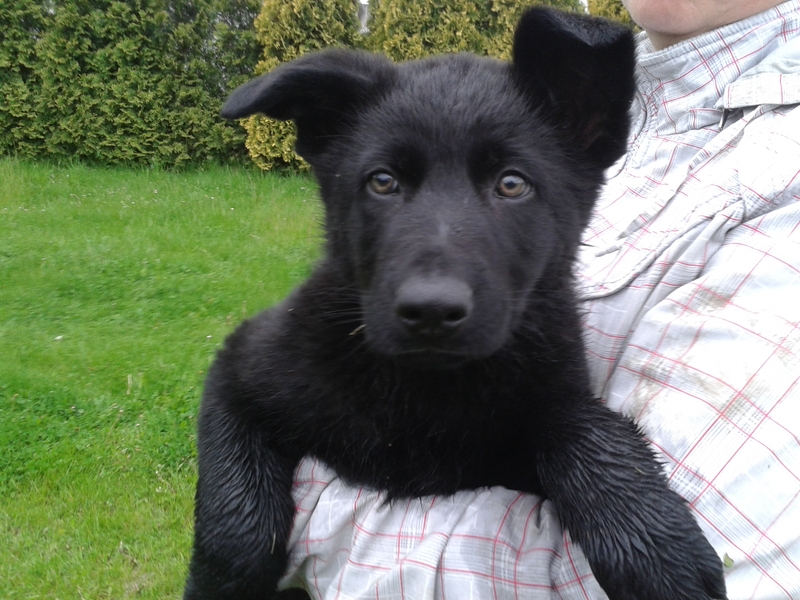 Inka Sovi mlyn picture 1- very big solid black female! 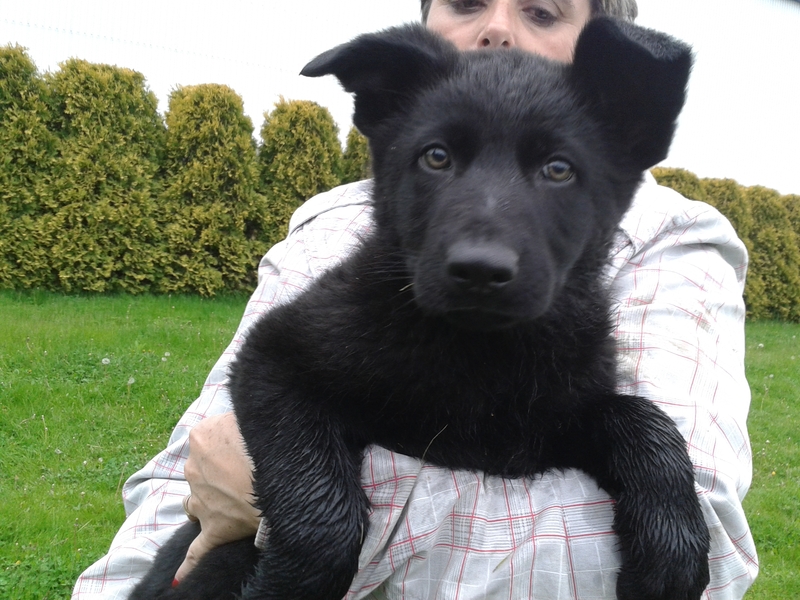 Excellent solid black female,very big nad strong,excellent bite nad ball.Very good social and very super in house.Top pedigree!!! Ancestors: Sharon Favory Cross,Tana z Blatenskeho zamku,Kery Kamos-Durabo,Jaguar Aritar Bastet etc. Mother: FATTY SOVI MLYN -BH,IPO2,HD+ED 0/0,show: very good.